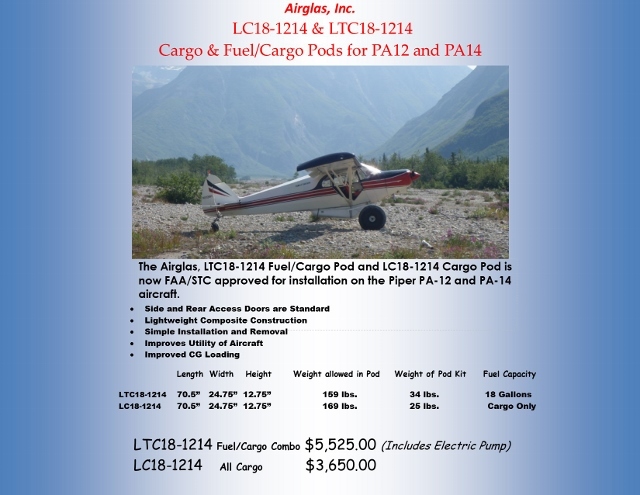 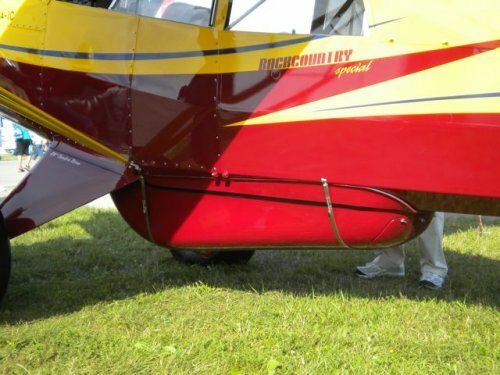 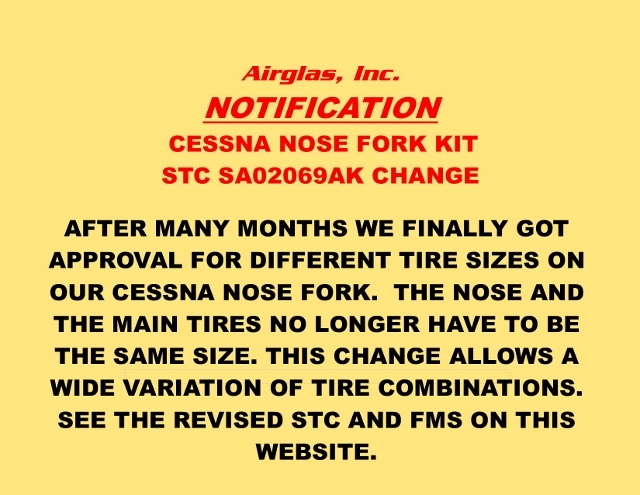 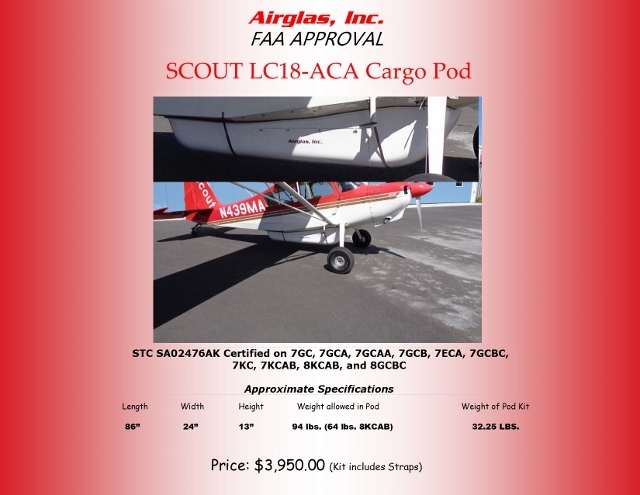 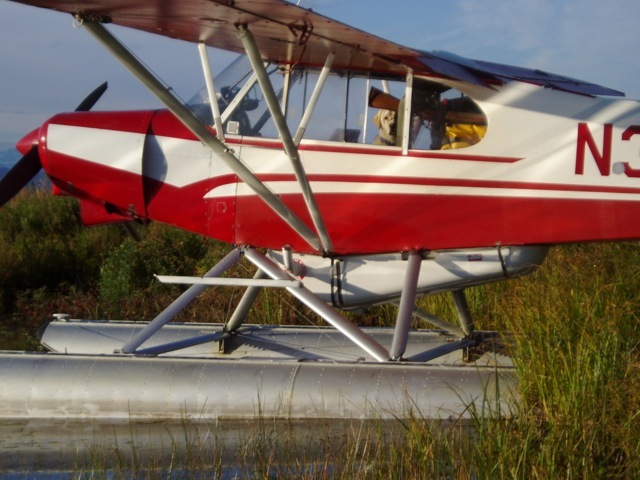 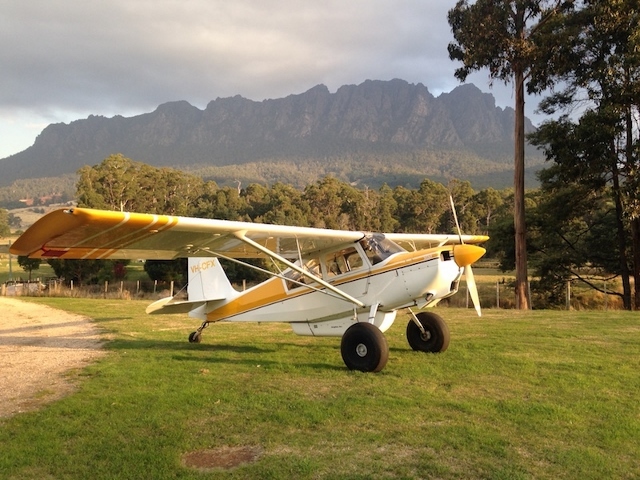 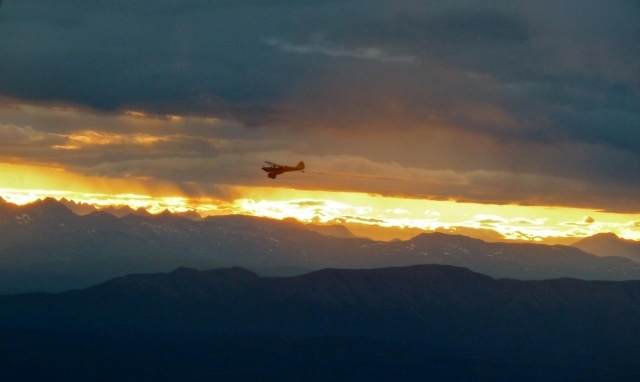 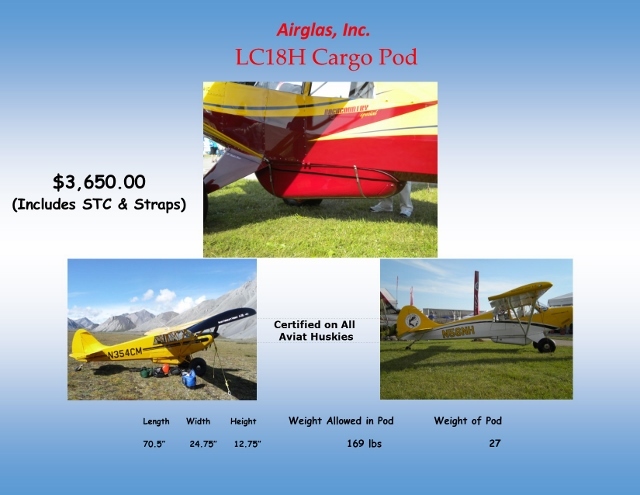 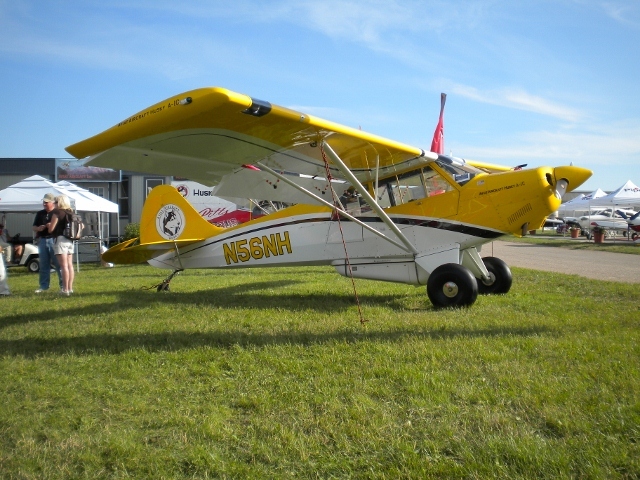 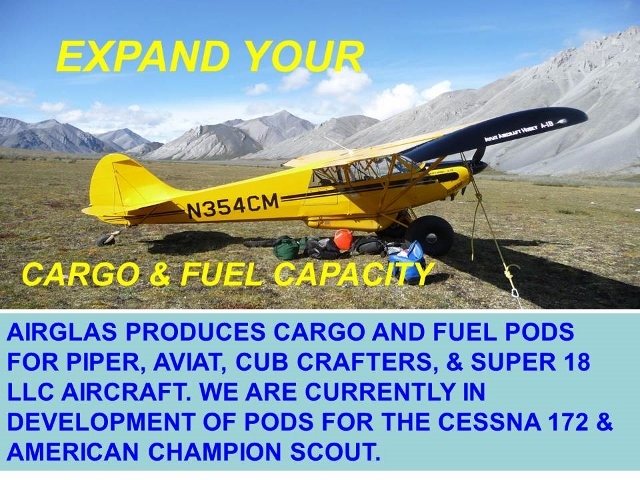 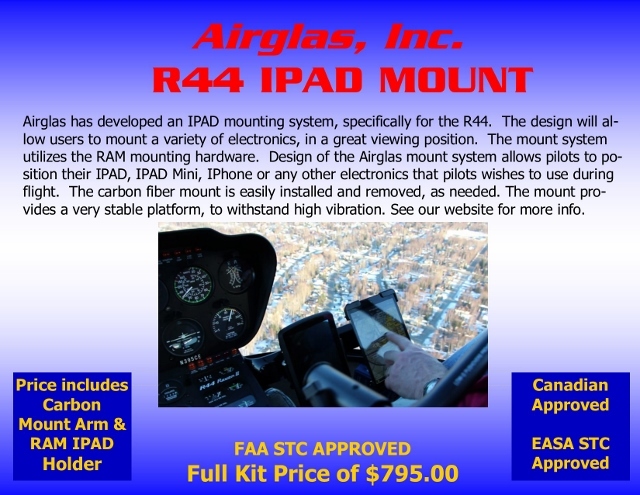 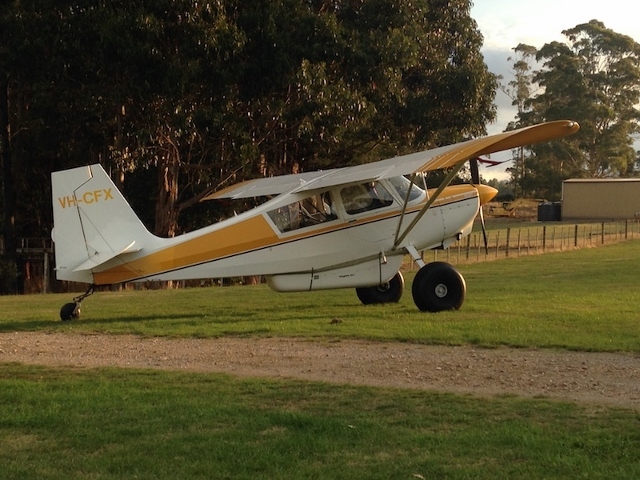 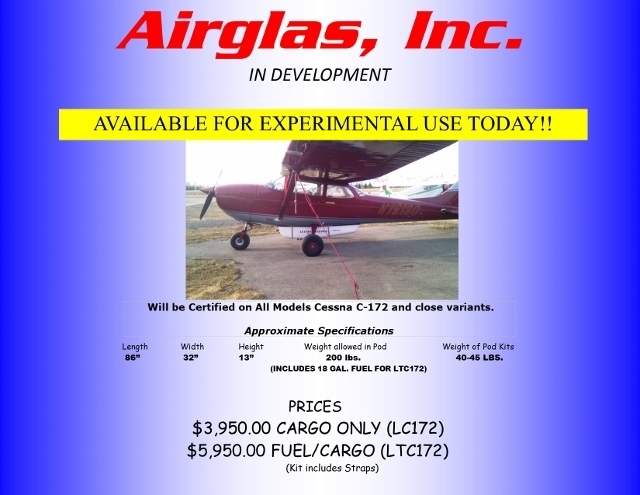 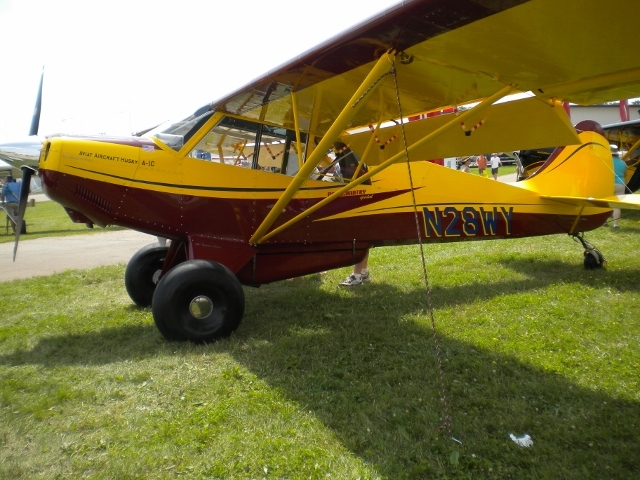 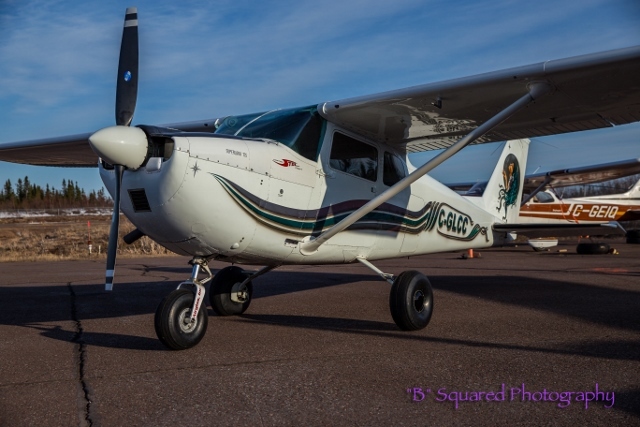 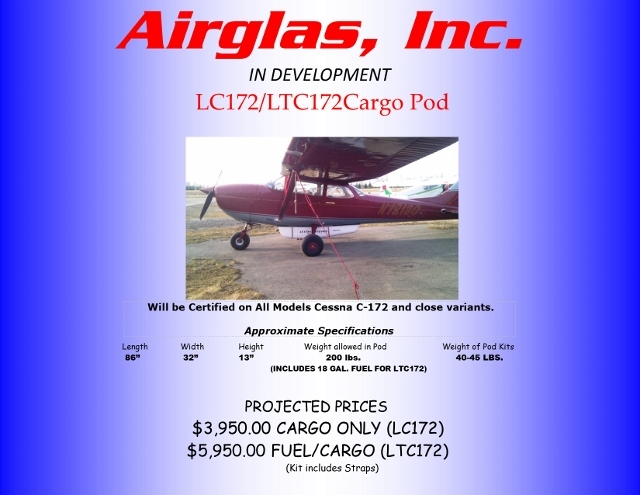 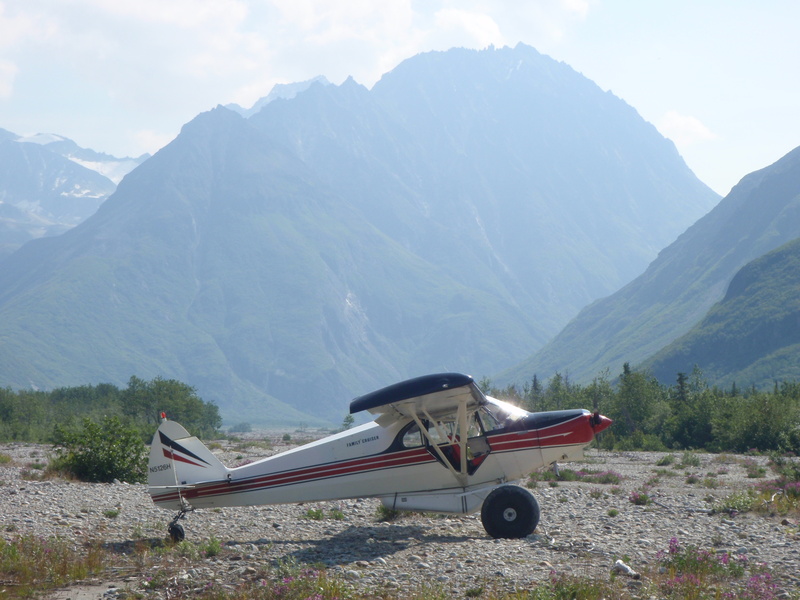 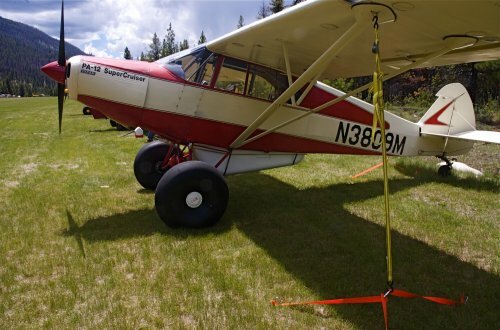 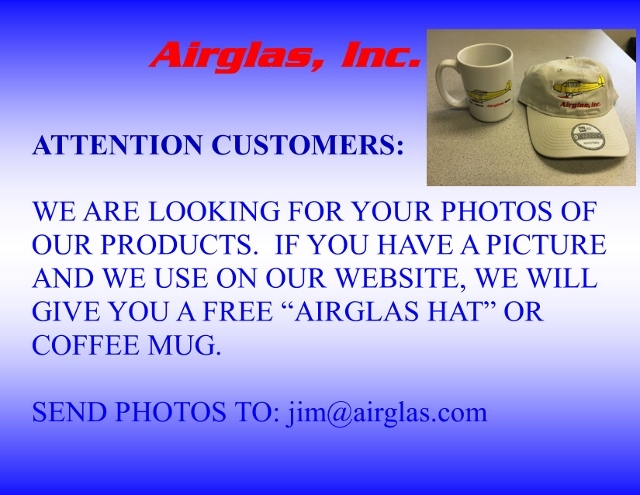 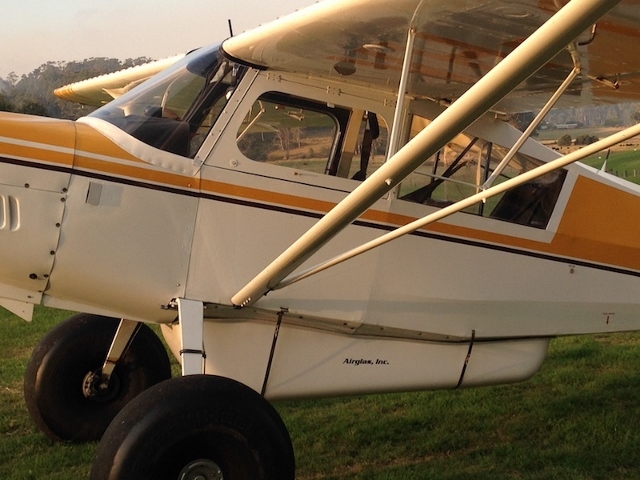 Airglas aircraft products are designed to increase utility and capability to each aircraft. 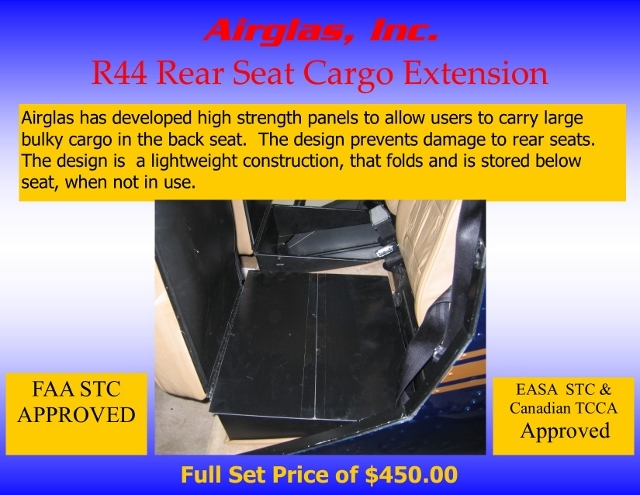 Our products are engineered and carefully constructed for the most rugged service. 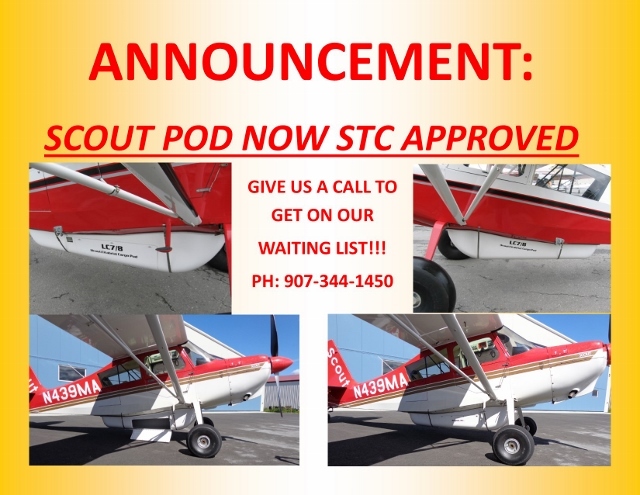 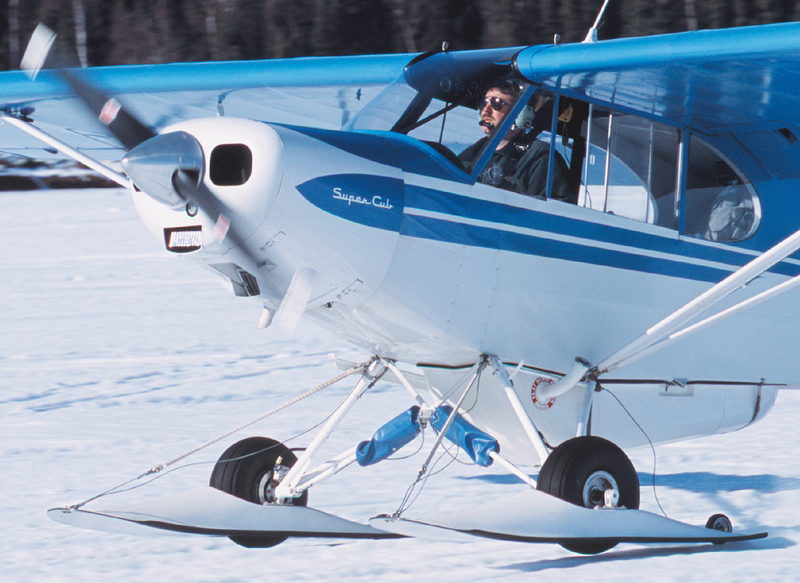 Since 1955 we have been known throughout the world for our exceptional performance and dependability as well as low cost. 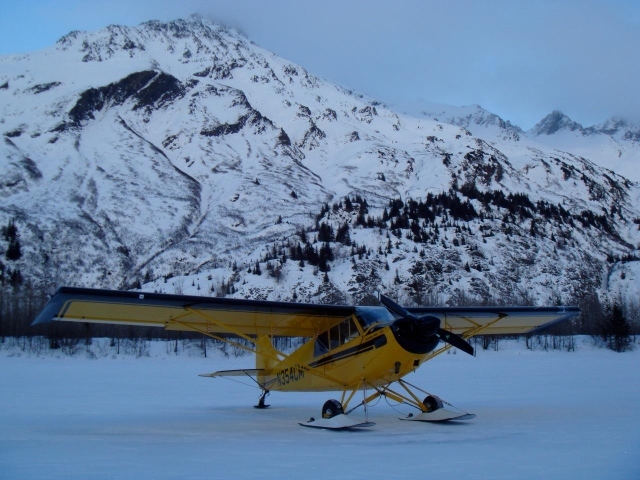 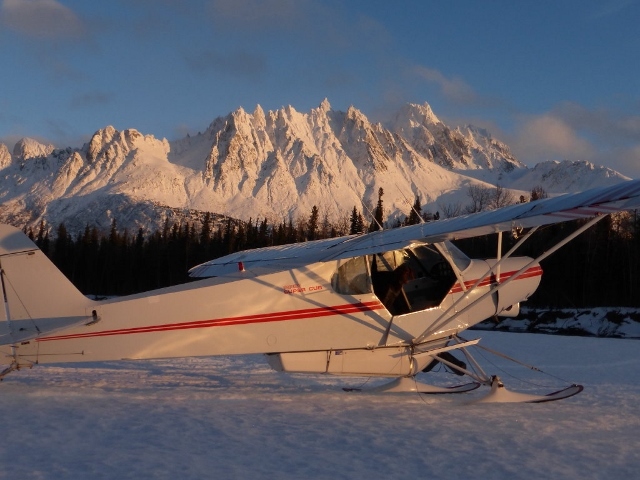 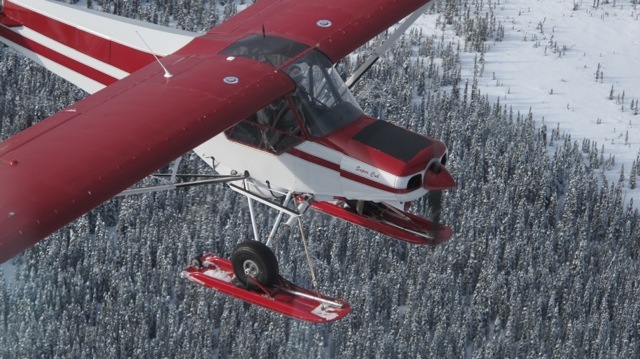 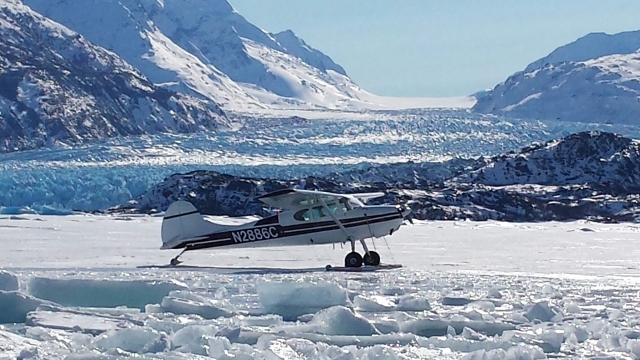 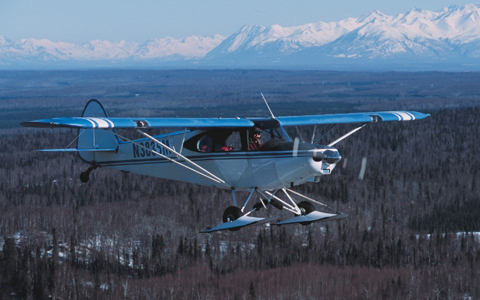 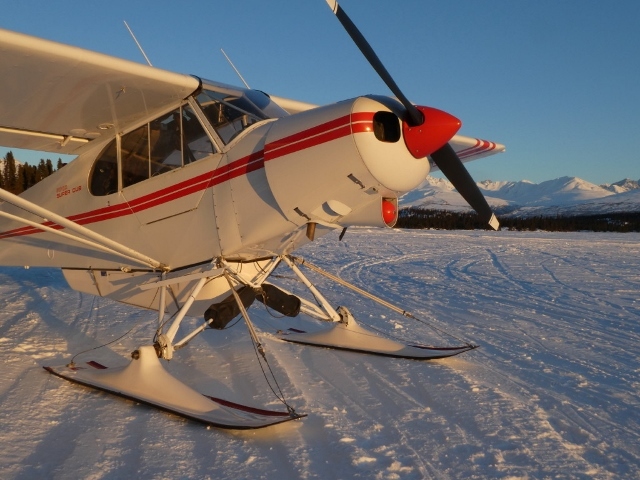 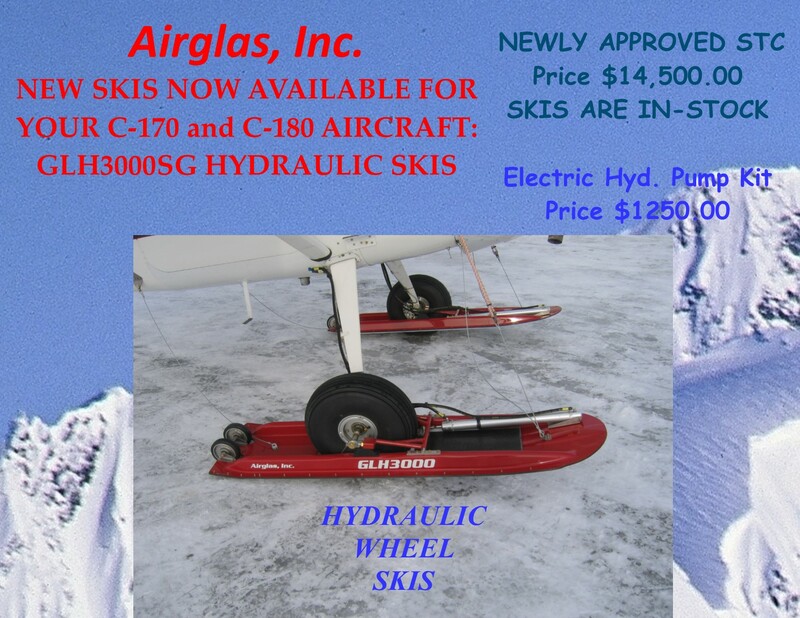 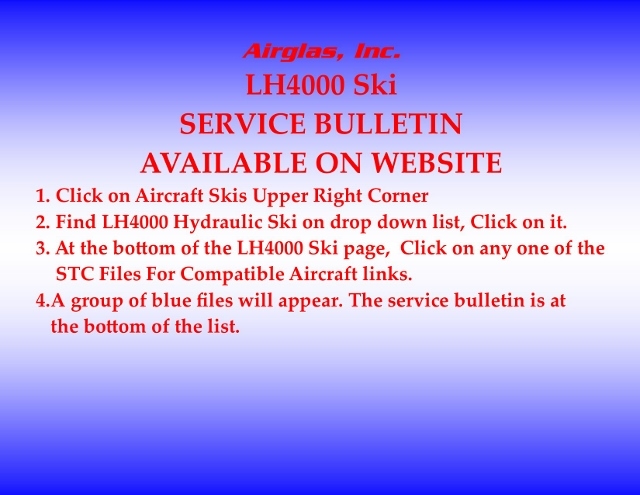 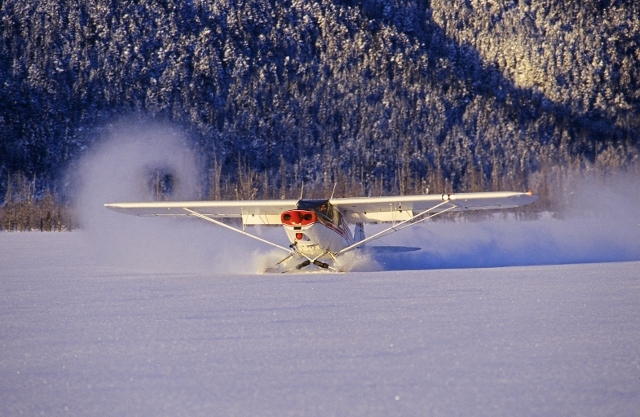 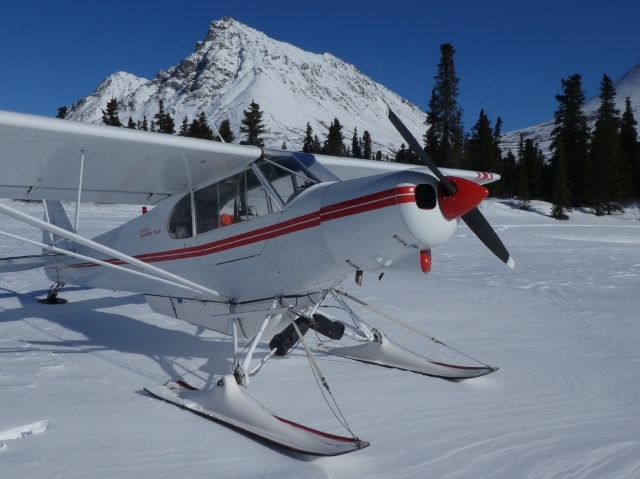 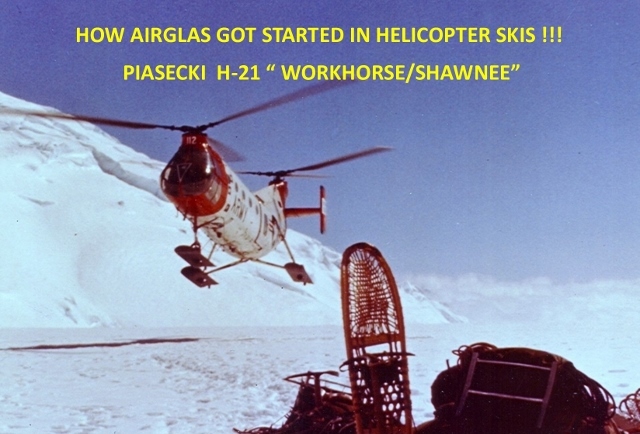 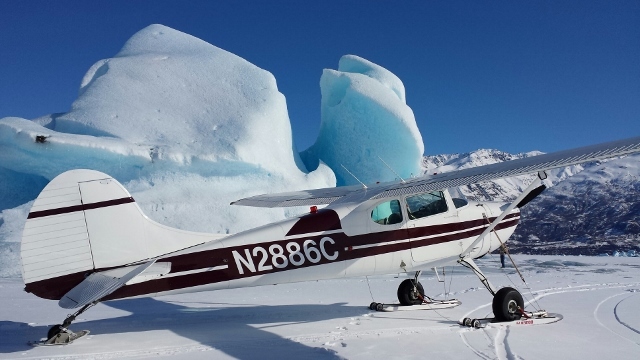 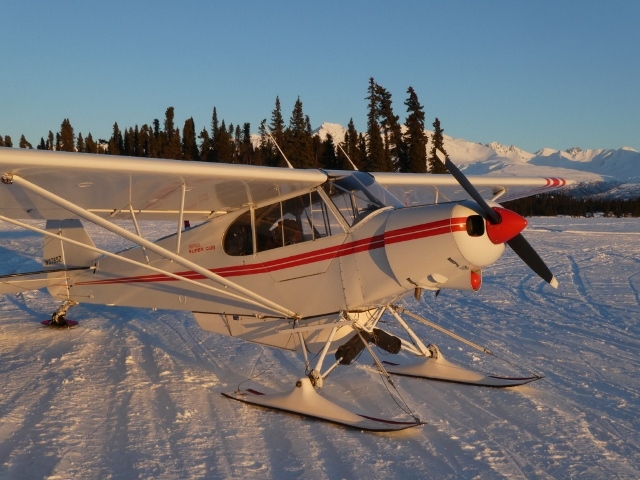 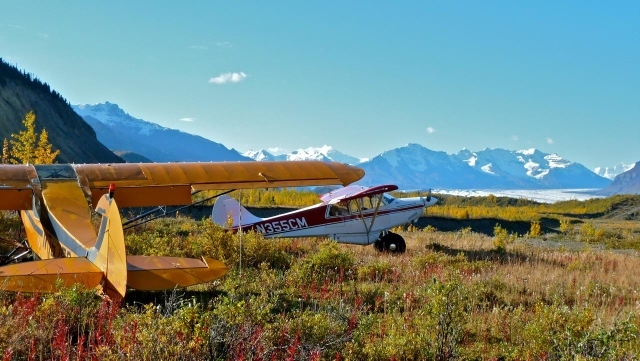 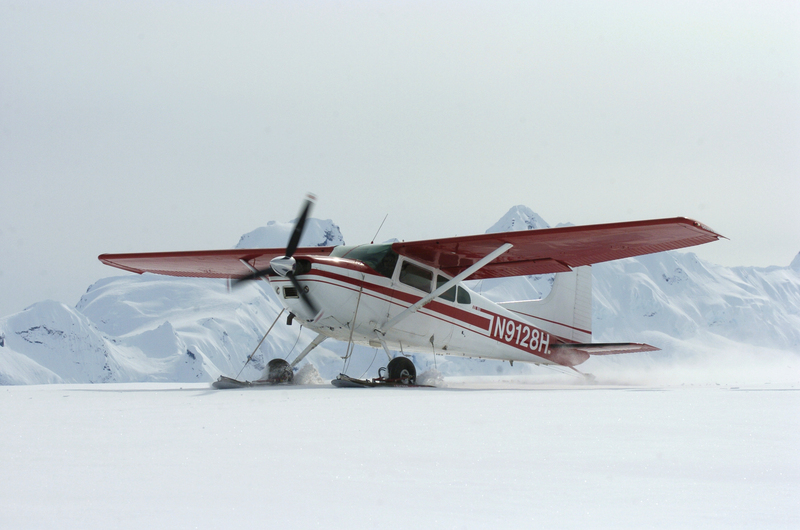 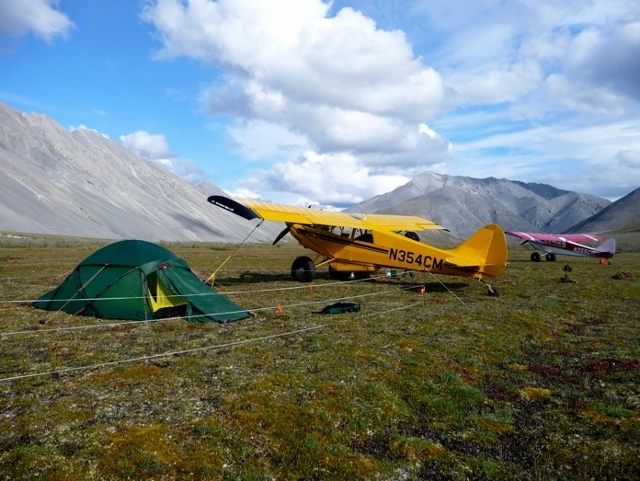 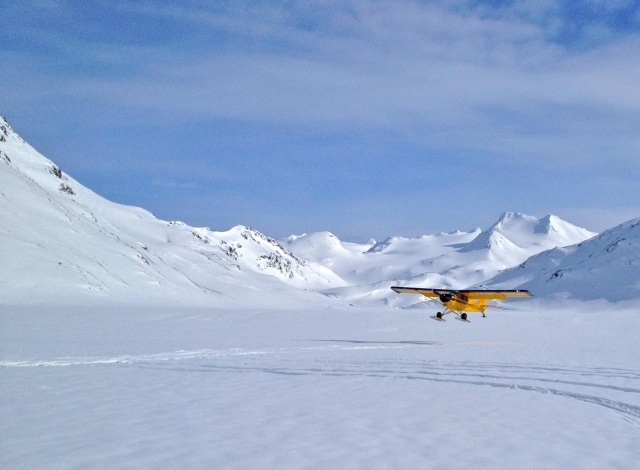 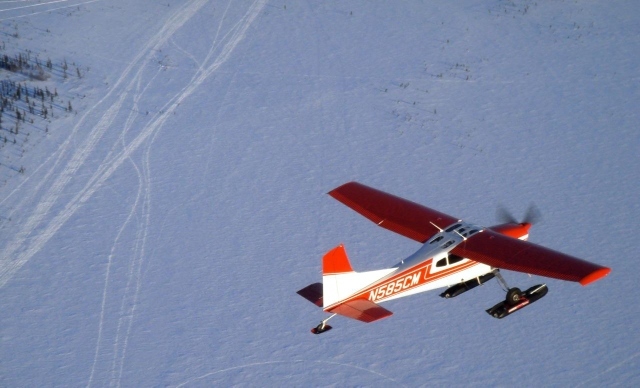 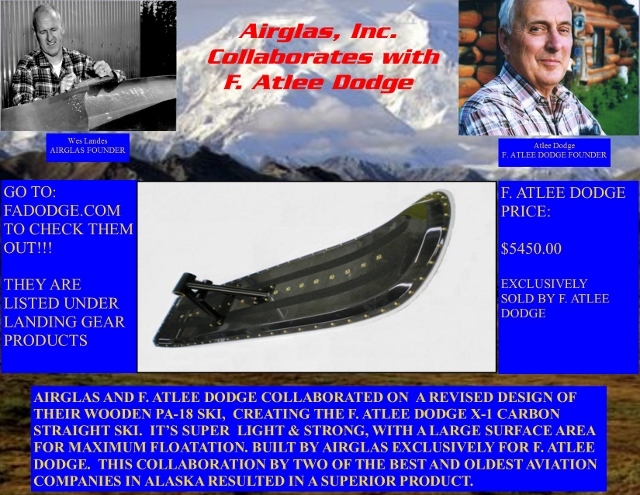 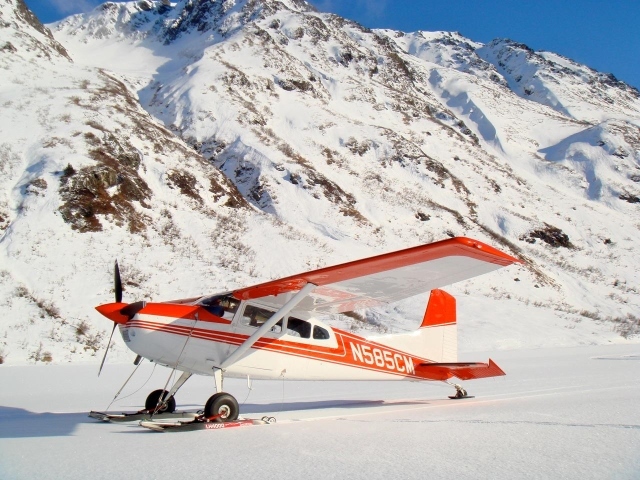 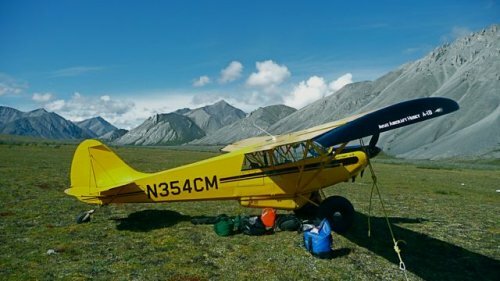 Airglas rotorcraft skis are designed, engineered and carefully constructed for the most rugged Arctic service. 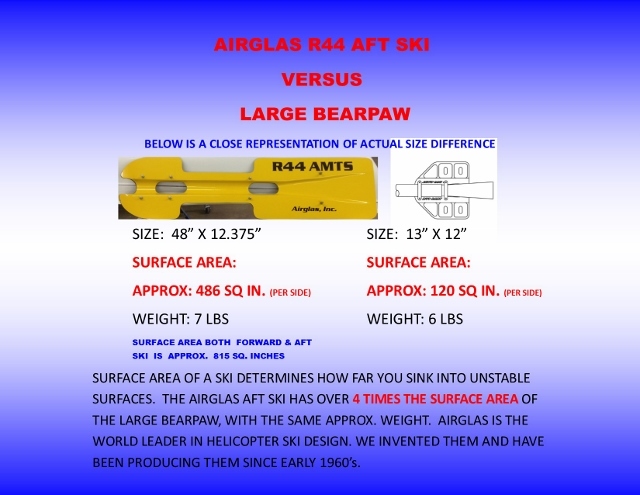 Airglas skis are proven throughout the world for their exceptional performance and dependability as well as low cost. 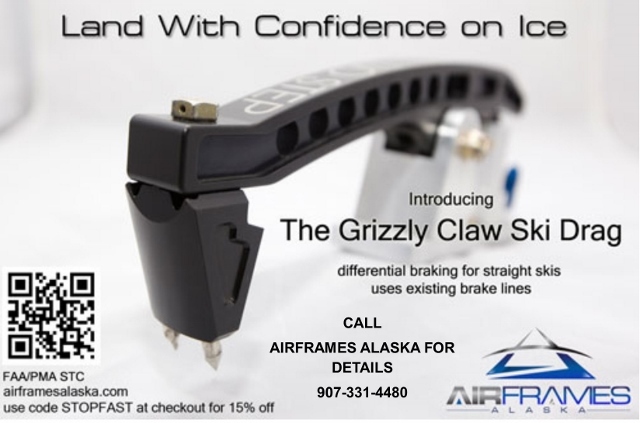 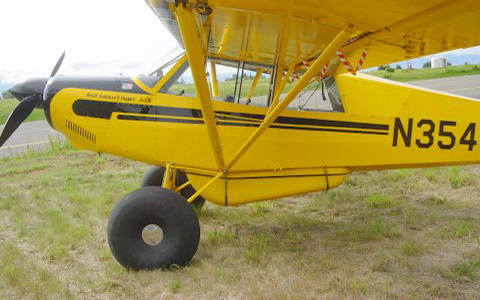 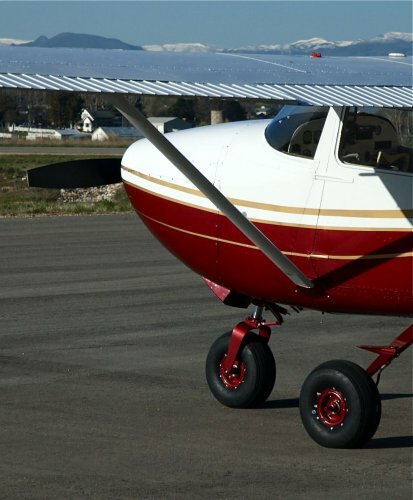 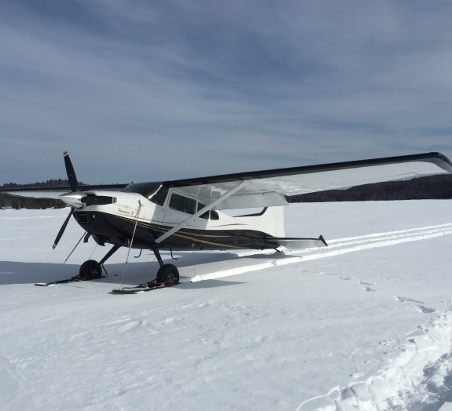 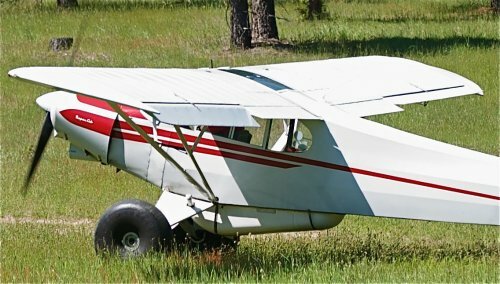 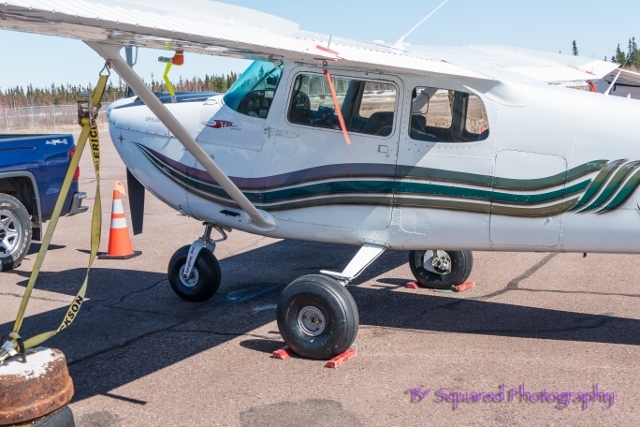 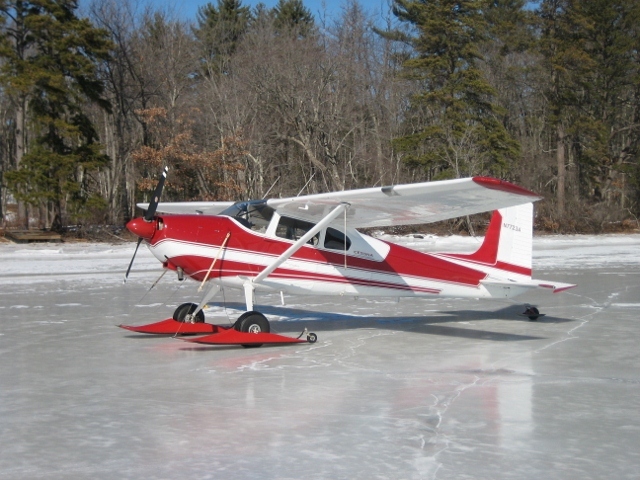 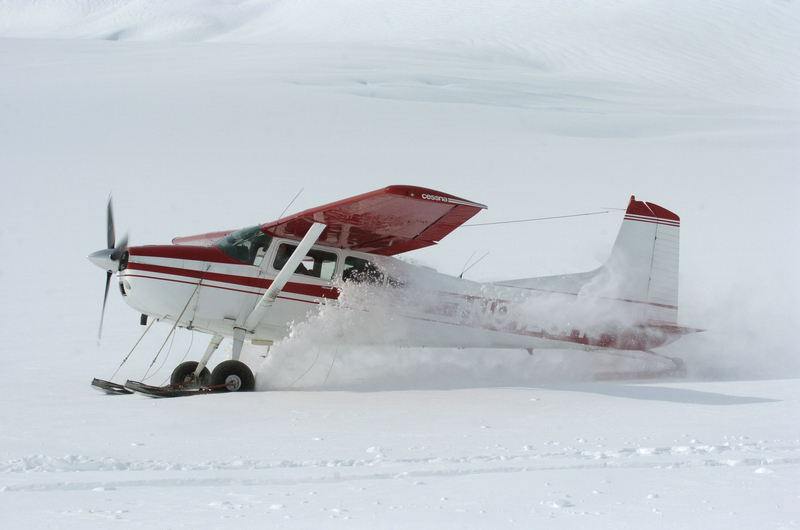 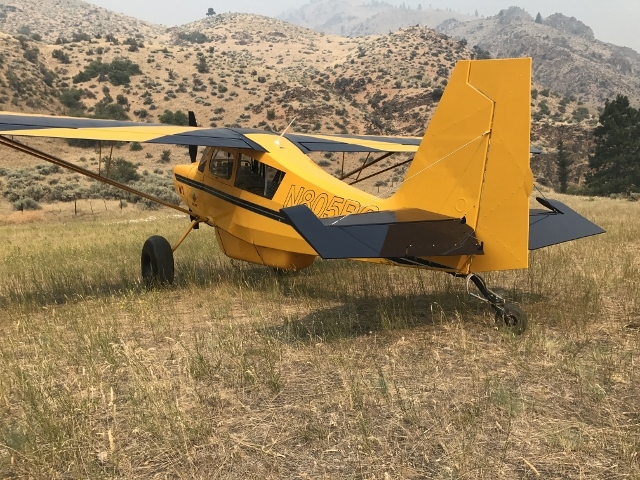 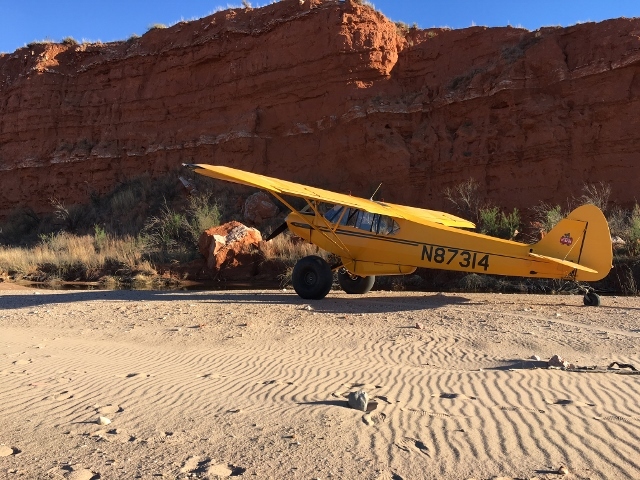 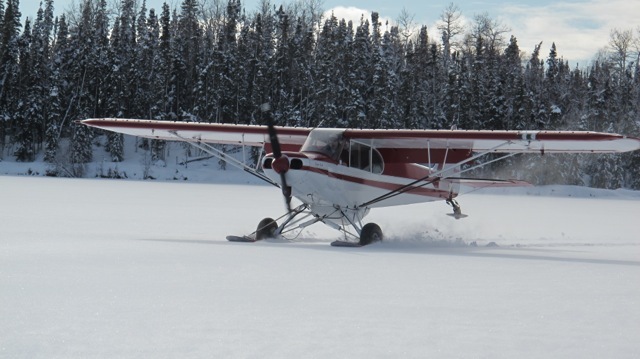 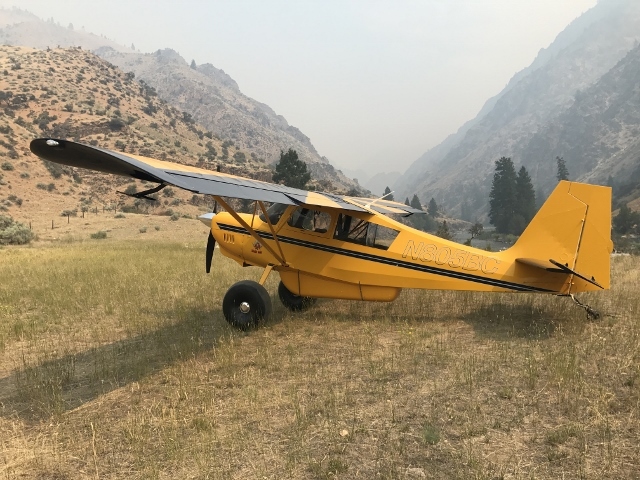 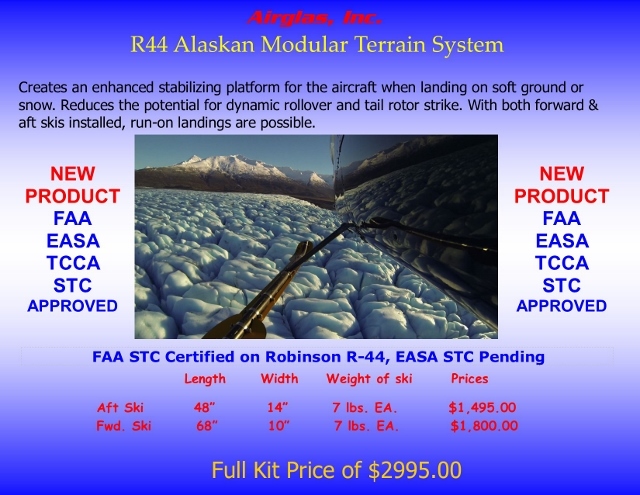 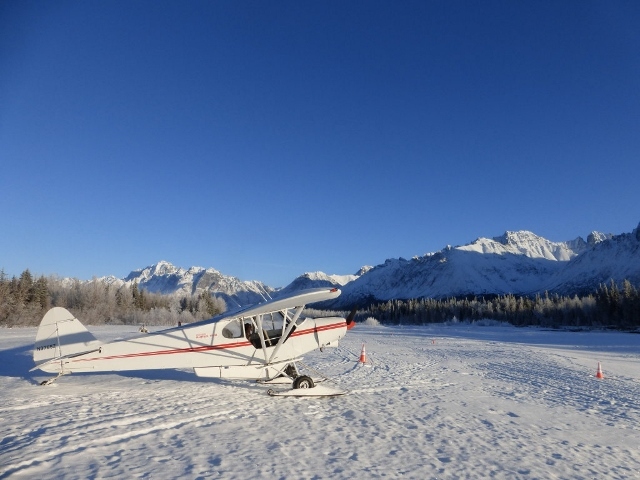 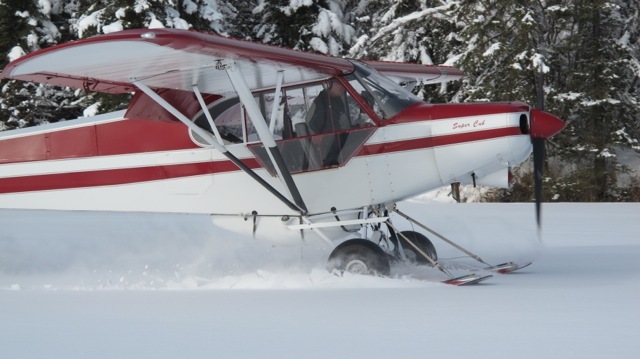 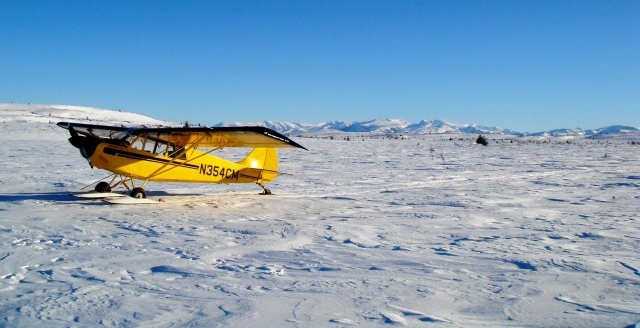 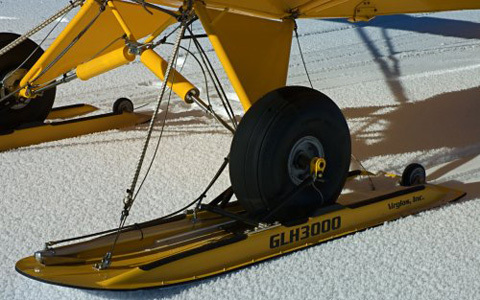 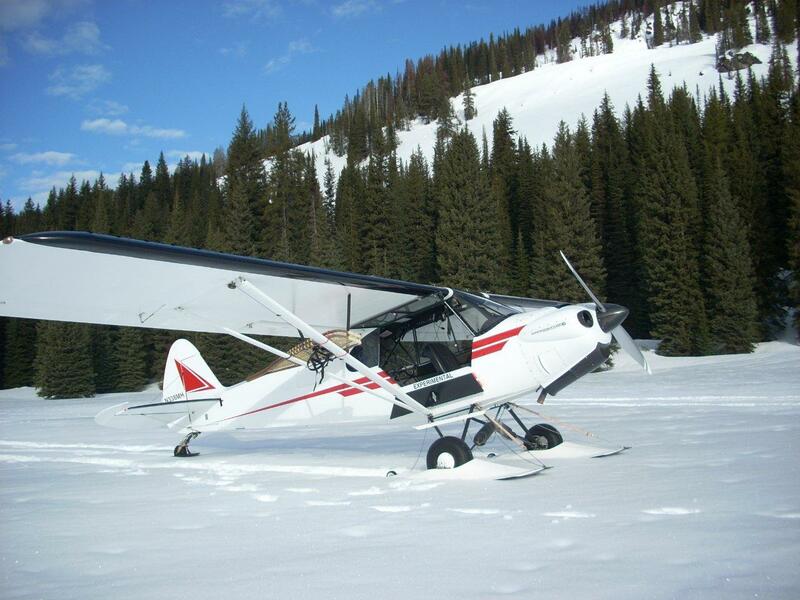 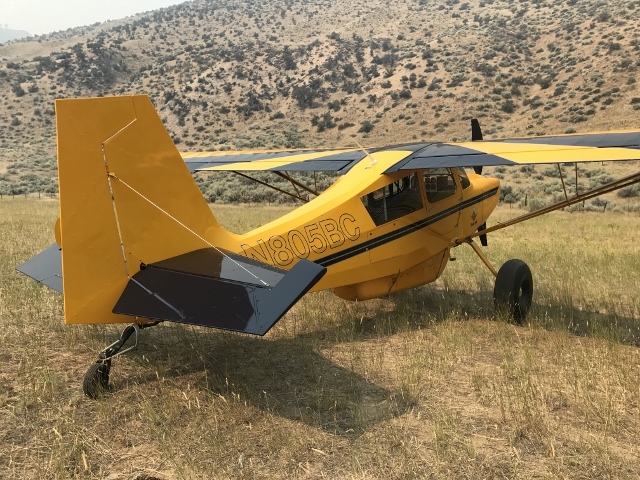 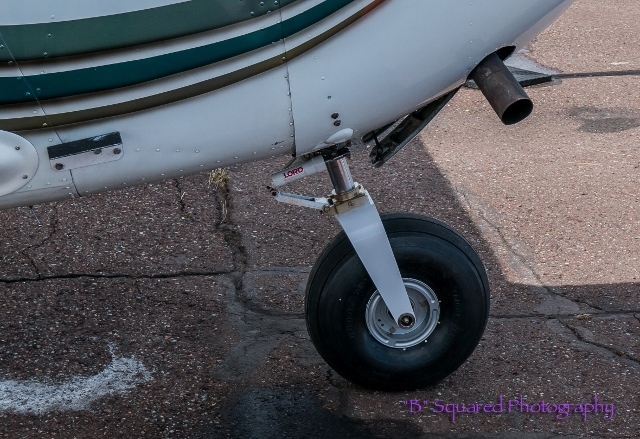 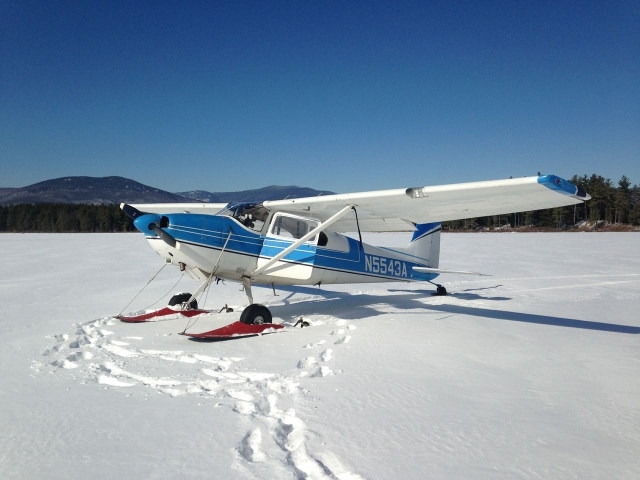 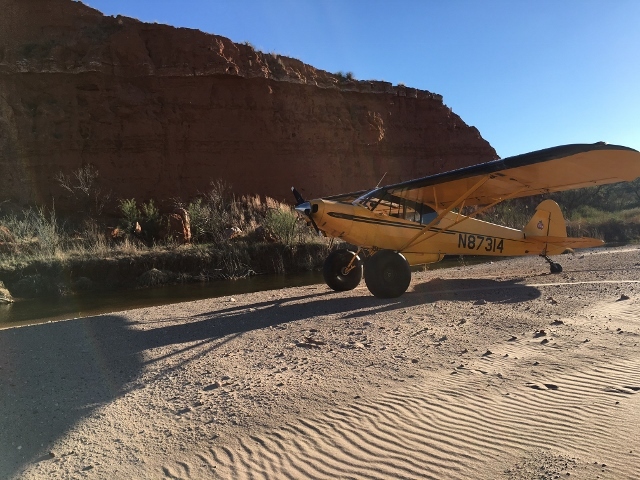 Airglas provides solutions for soft ground and snow landing conditions for both skid gear and wheel gear rotorcraft of up to 50,000 lbs. 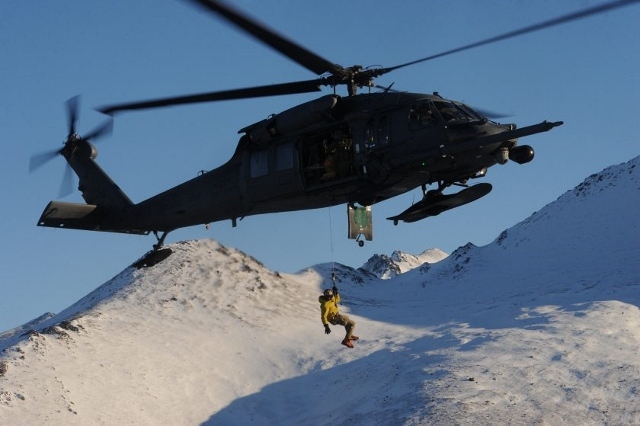 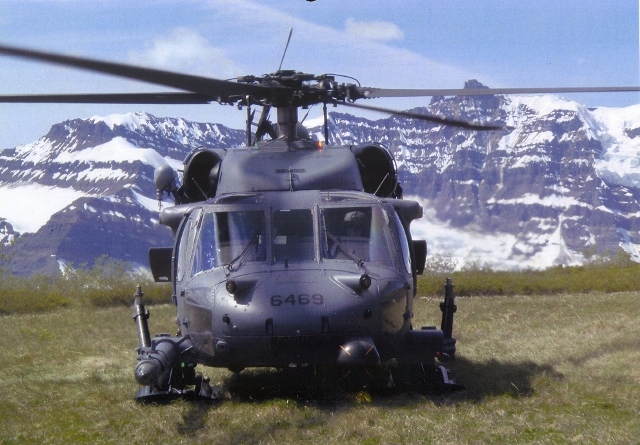 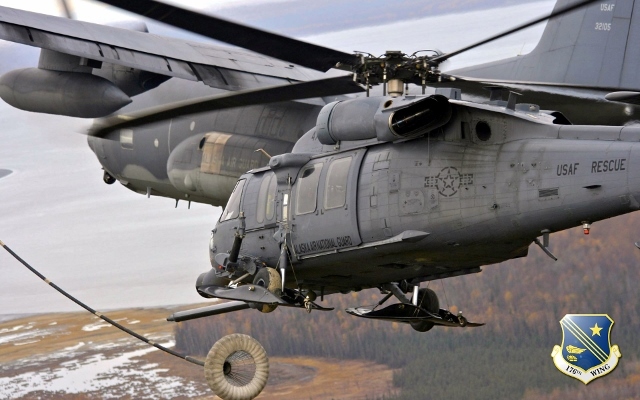 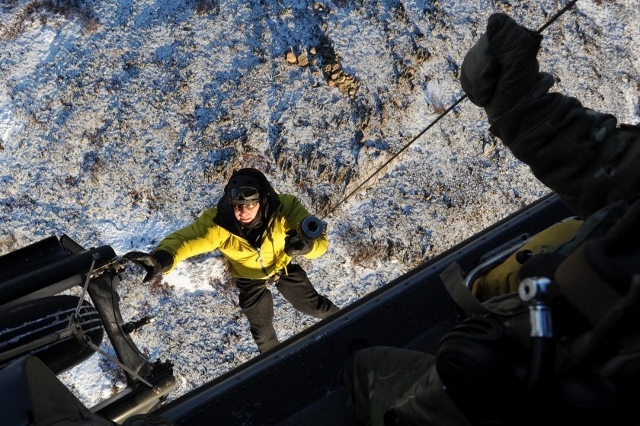 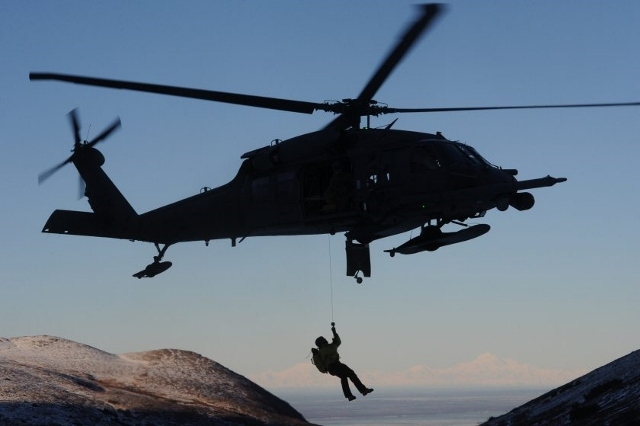 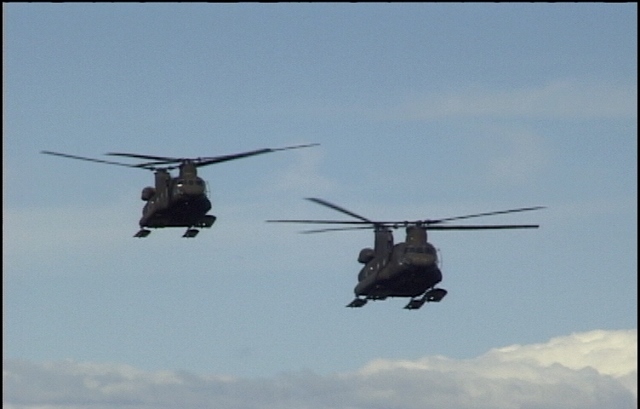 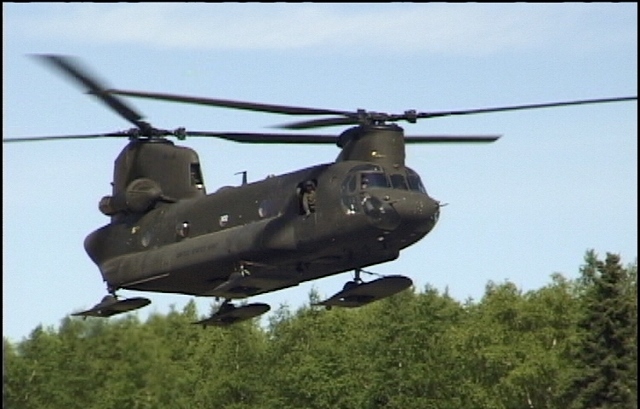 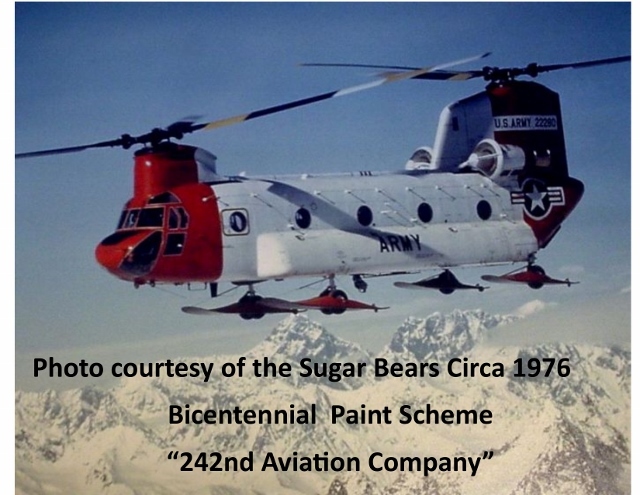 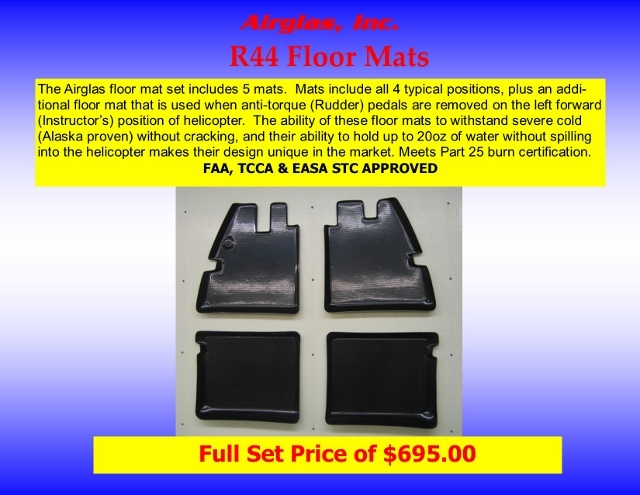 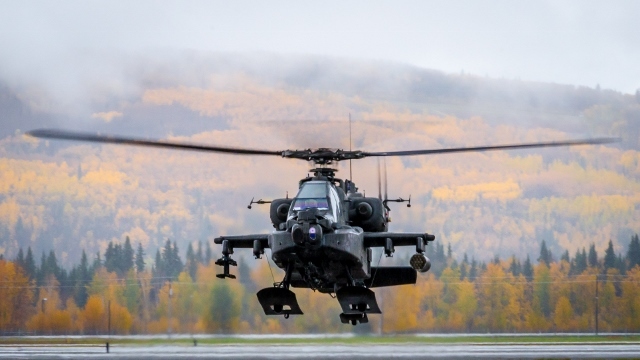 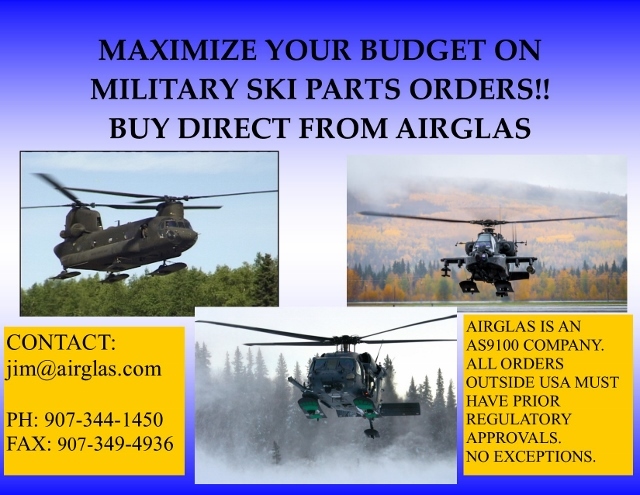 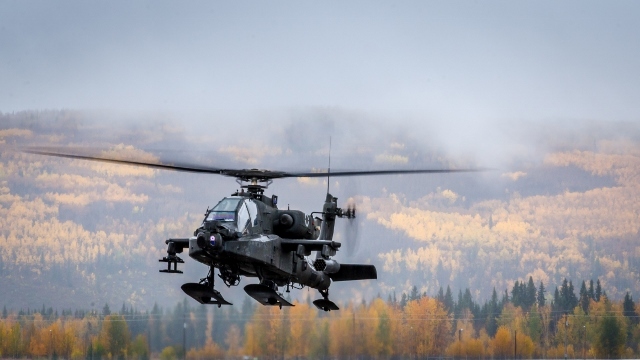 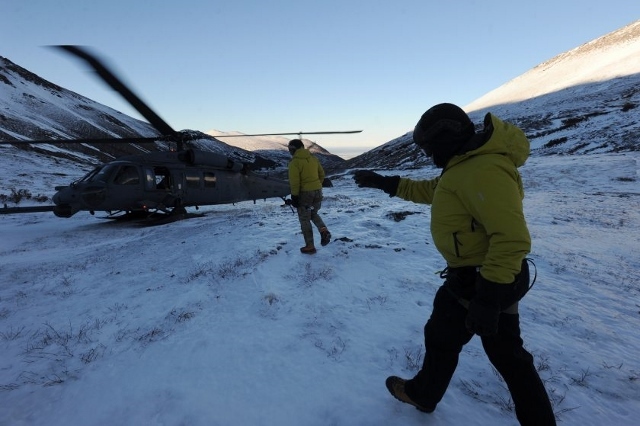 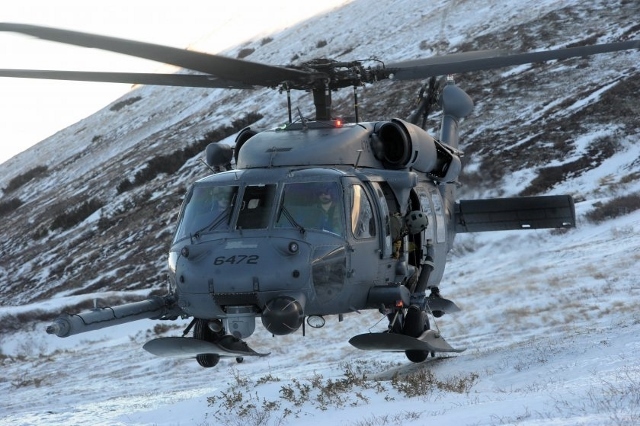 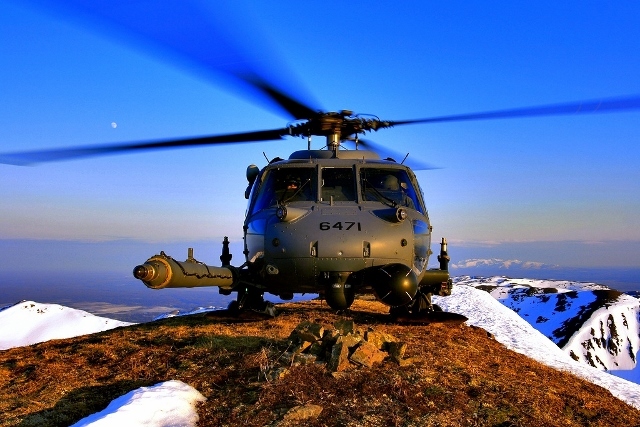 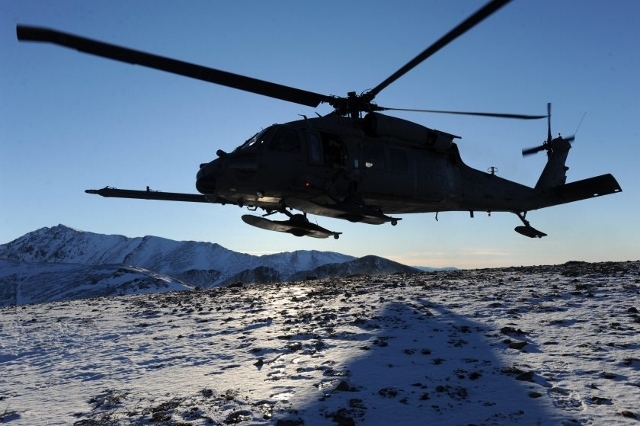 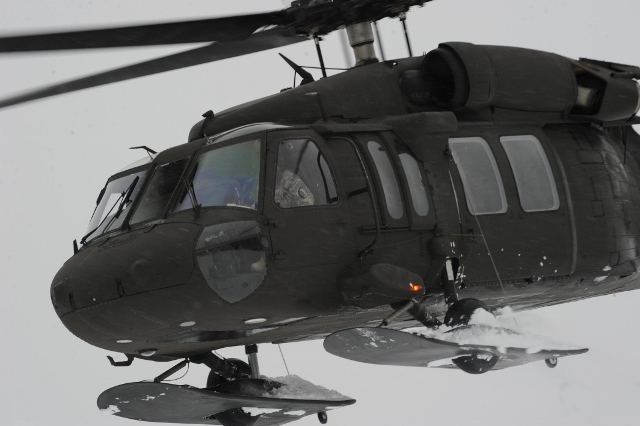 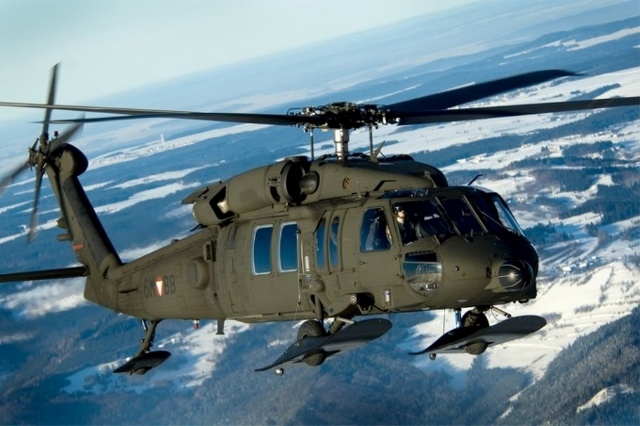 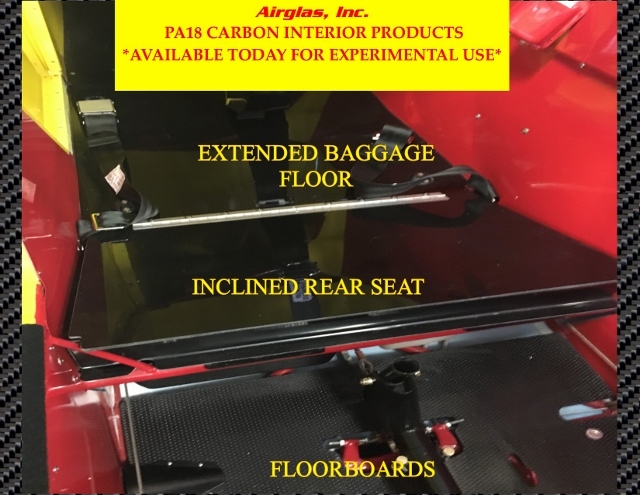 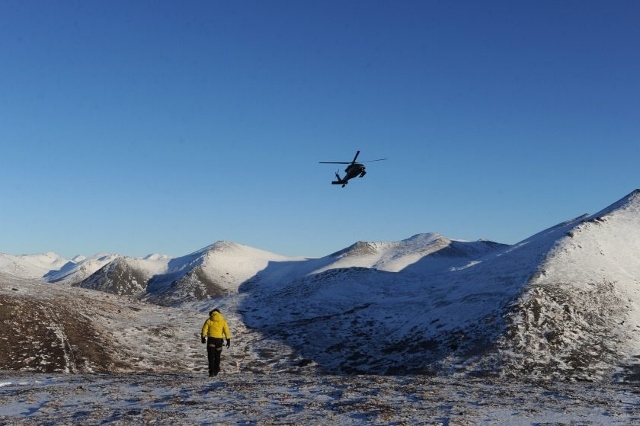 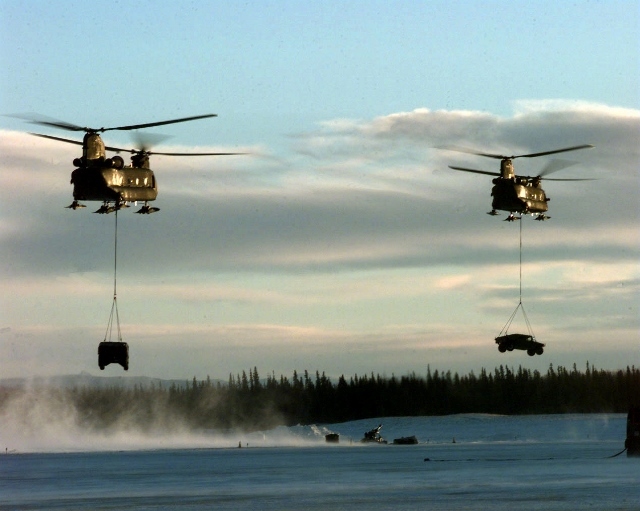 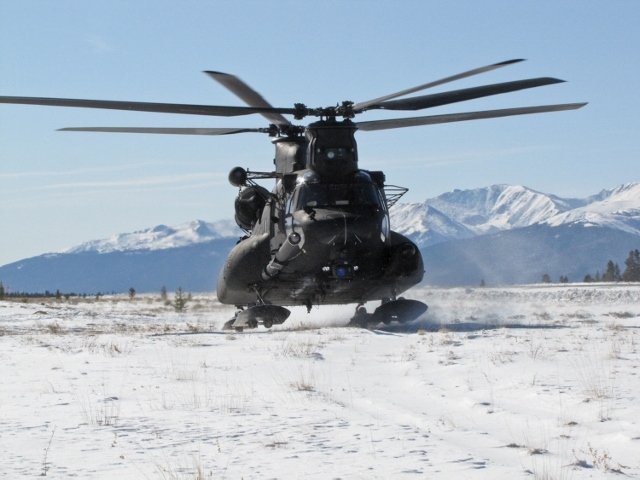 Airglas skis provide soft terrain (mud, sand, snow) support for military helicopters from the OH58 Kiowa to the CH47 Chinook. 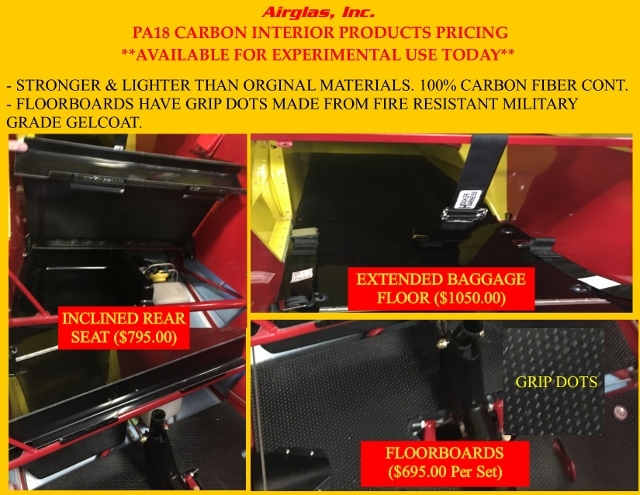 Our light, rugged, and economical wheel penetration skis allow operations from both hard surface and unprepared terrain. 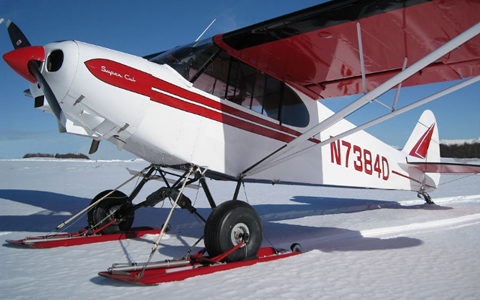 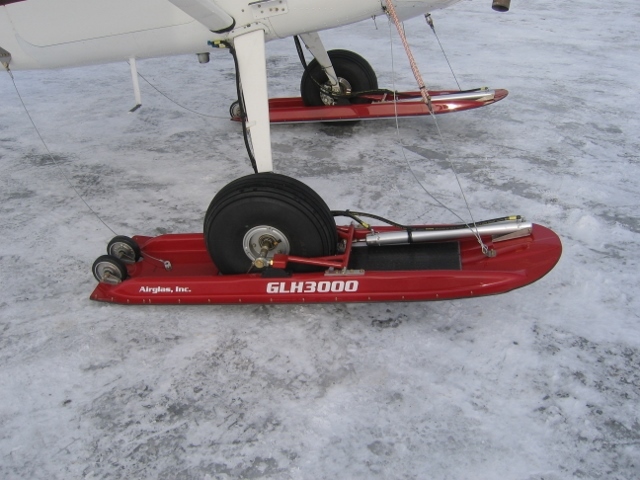 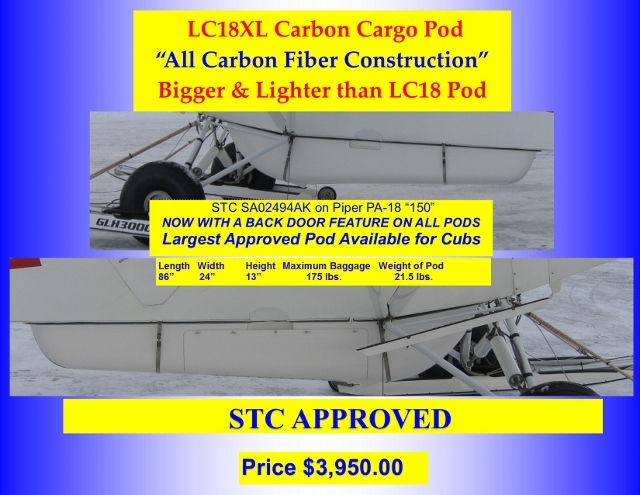 Our skid skis provide solutions for soft terrain and can be configured to allow operation of hoists and ground handling equipment without removal of the skis.